When it comes to your floors and outdoor walkways, keeping them clean can make a big difference in the presentation of your home. 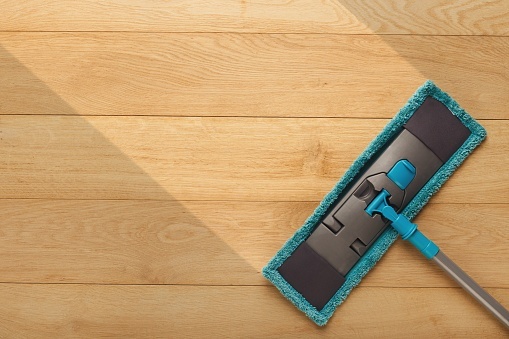 More importantly, sparkling clean floors and walkways can help you enjoy your home more and can even help your flooring surfaces last longer. In this blog post we're going to cover tile floors, wood floors, carpet, and outdoor patios and sidewalks. 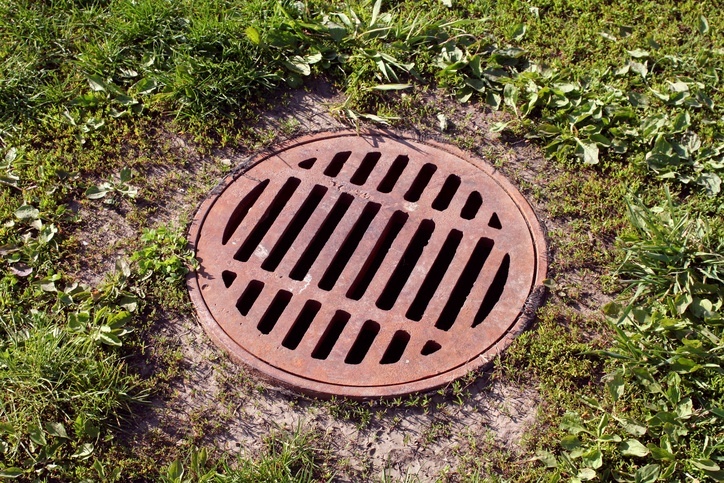 Did you know that keeping your outside drains (including your sewer) clear is just as important as keeping your inside drains and pipes clear? Having a blocked outside drain or sewer can only lead to a disaster for your entire indoor plumbing system. It's a safe bet: if the average Chico homeowner were handed a blank check from their favorite home improvement center, he or she would redeem it for new wood floors. 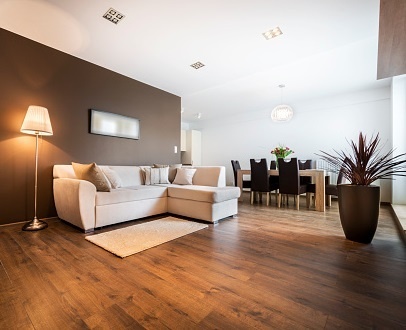 More than any other home amenity, wood flooring conveys warmth, style and easy elegance and complements modern décor as surely as it does homes with traditional furnishings. If your drains aren't properly taken care of you'll most likely experience quite a few clogs in the future. 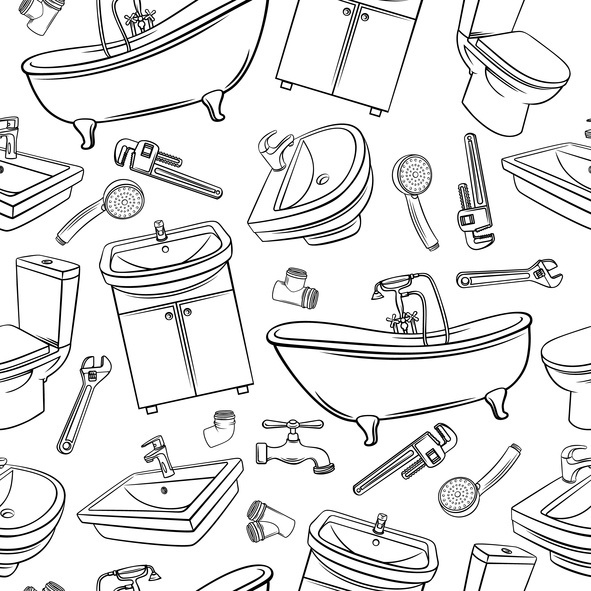 You might be able to fix most of them, but some will end up requiring a Chico Plumber to take care of it. 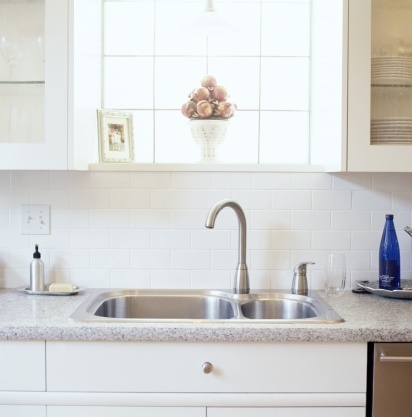 Two of the most popular locations to remodel in a home are the kitchen and bathroom. This is no surprise, since the kitchen is often the gathering place for friends and family and the bathroom is one of the most used rooms in the house. 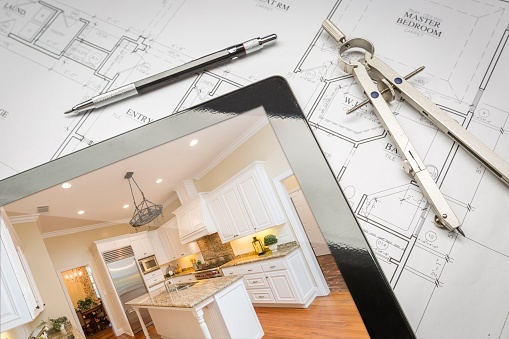 If you are considering remodeling to get your dream kitchen or bathroom, you'll want to read on! 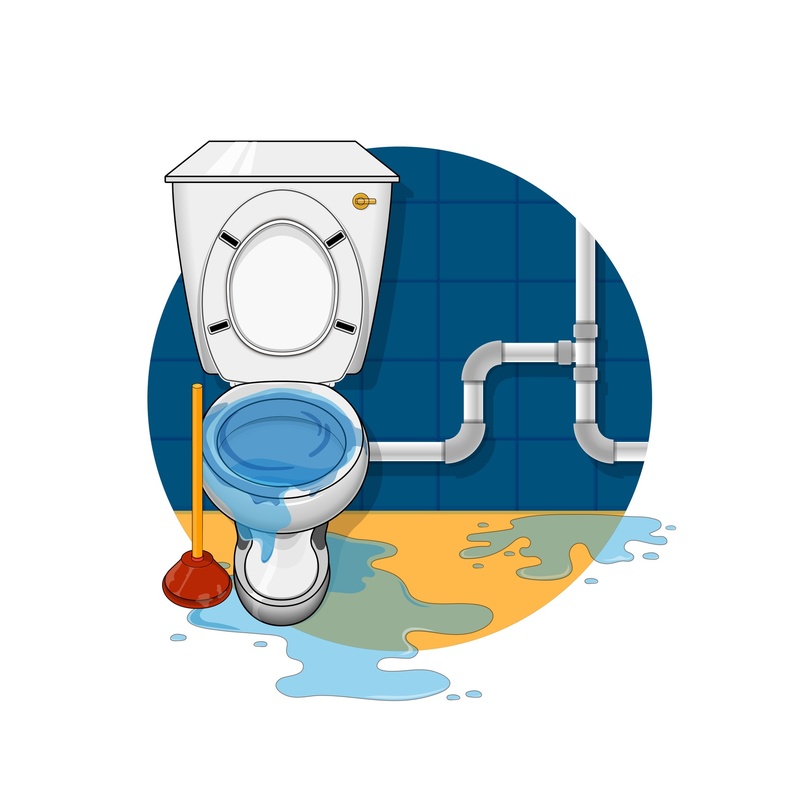 Common Toilet Problems - Easy Fix or is a Chico Plumber Needed? Nothing ruins the day faster than when you realize that your toilet isn’t working the way it should. The question is: can you fix it yourself or do you need to call a Chico plumber? So, you’re about to paint one or more rooms inside your home? Great! Home painting can be an ideal way to modernize, add charm and character, brighten or darken, and freshen up a room with relatively little cost. 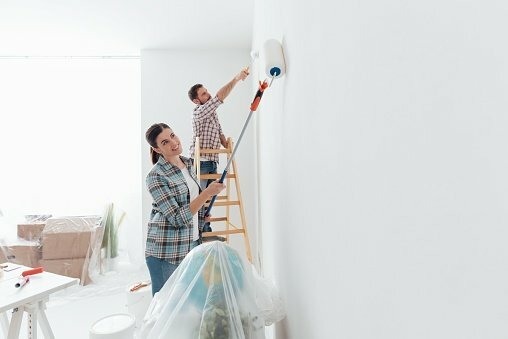 Before you get the brush out and start painting, you may want to stop and read some advice we’ve compiled here at Experts In Your Home. While we provide home painting services, we also cheer on and help inform DIY home projects that you decide to tackle yourself. To Start, here are some tips we always give regarding painting…then we’ll talk about prep work, primers, choosing colors, and give some very helpful application tips. 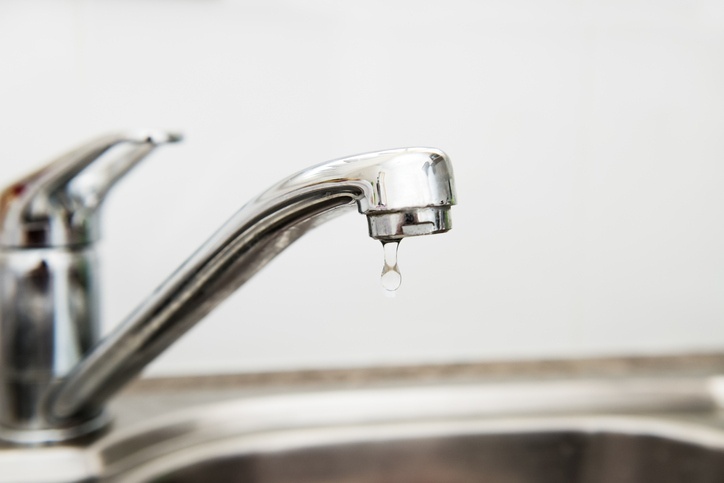 Calling a Chico plumber is always a good idea when you find big problems in your plumbing or you aren’t comfortable with fixing the problem on your own. You may want to grab a calculator. But you'll probably get the idea even without it. If you brushed your teeth this morning, you probably used 2 gallons of water. 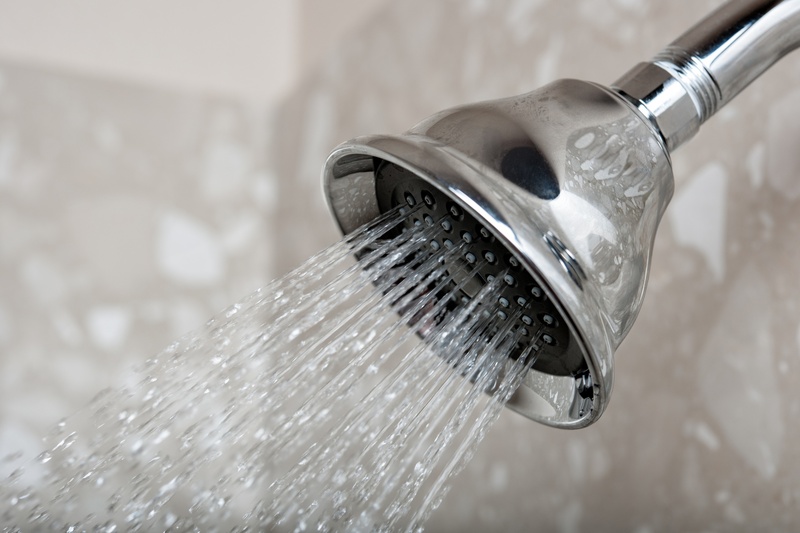 Afterward, if you took a shower, you used as much as 5 gallons per minute (though nobody was timing you). Still, that's better than filling a bathtub, which requires about 36 gallons of water. If you washed the dinner dishes by hand, you probably used between 8 and 27 gallons of water. This may sound like a lot because it is – and it's also why energy advocates recommend using the dishwasher instead. It uses only between 6 and 16 gallons.